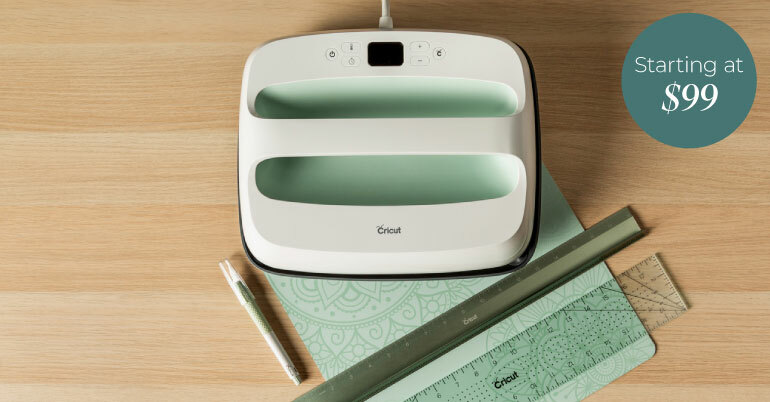 Cricut EasyPress™ 2 as low as $99. Meet your new heat-transfer spring fling. Act fast! Quantities limited. Essential craft tools up to 40% off. 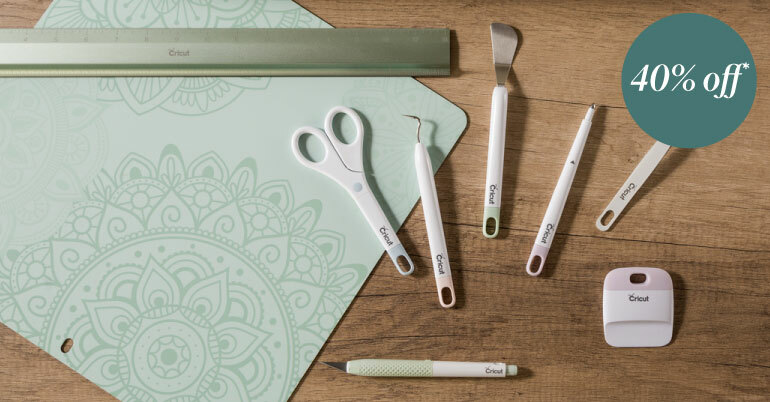 Scoop up essential tools for spring crafts and beyond for a great price. Wow! Save up to 40% on materials! 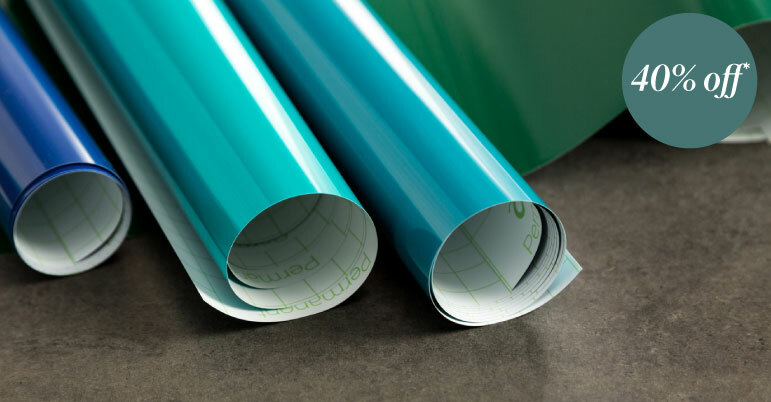 Put a spring in your step with great prices on popular crafting materials. 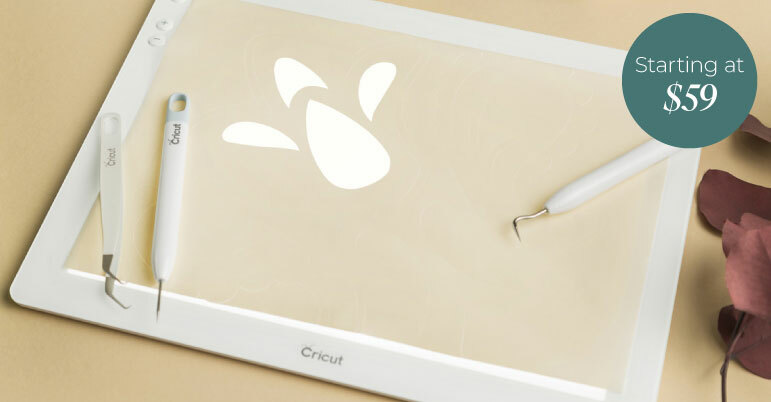 Cricut BrightPad™ as low as $59. See every detail as you weed, trace, paper-piece, and more with this brilliant essential.